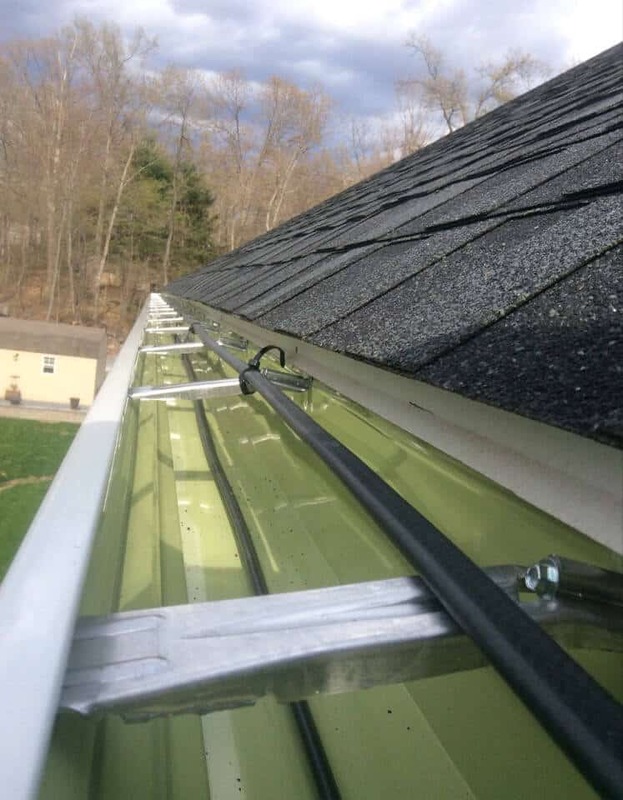 The Brothers have added these services to assist our customers in installing a gutter system more easily and hassle-free. 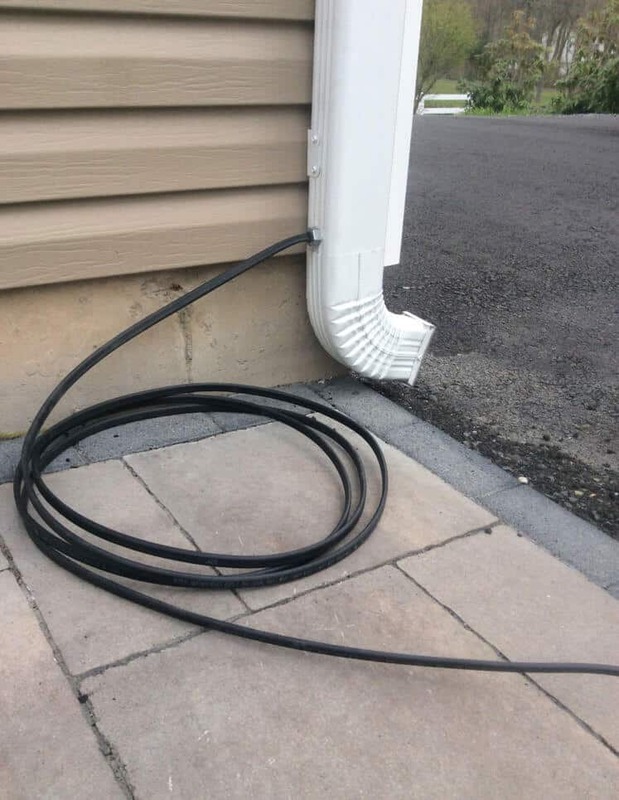 Although we do not offer underground drain installation, our installers are trained to work with existing underground drains and carry adapters to fit most drains. If your home does not have underground drains, we will refer one of our professionals to work with you. 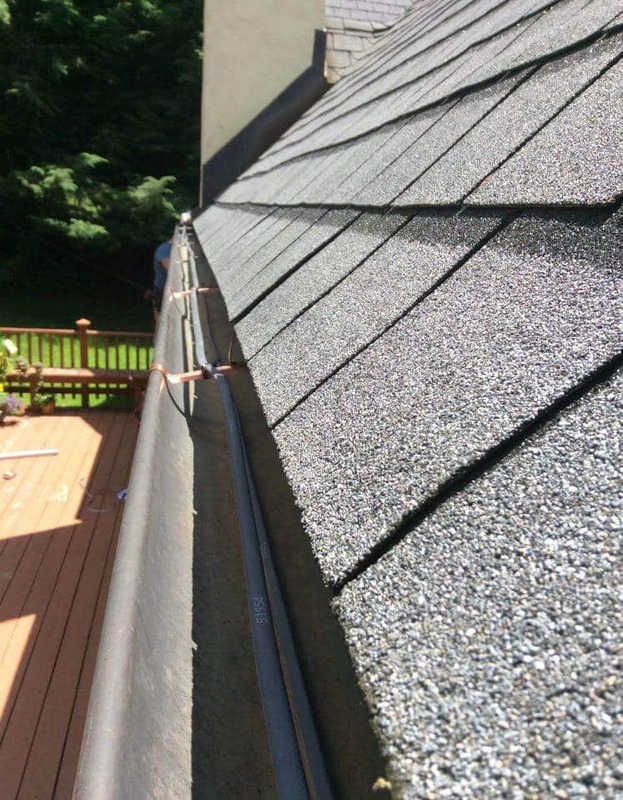 Why do I need additional gutter related services? The Brothers comprehensive gutter cleaning protects your gutter system from clogs and helps to ensure a working and strong gutter system. Replacing rotted and damaged fascia boards is necessary to install a gutter system to the home. 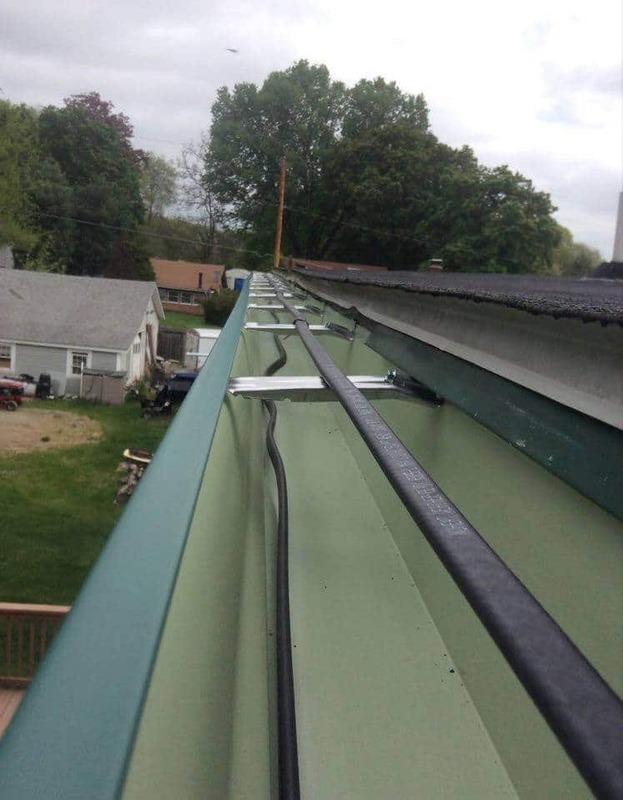 Heat tape keeps snow and ice from building on top of the gutter system. Underground drainage diverts water away from the foundation, patios, and the footprint of the home. Snow guards prevent cascading ice and snow on metal roofs. How do I know if I need additional services?